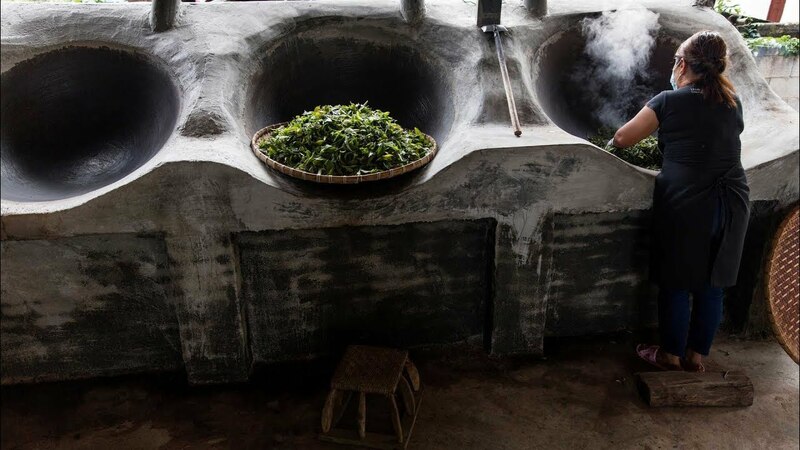 What Does It Take to Make Great Tea? Getting great tea is so much more than just picking leaves. ← Are You Ready for this Jelly?